Parks Orthodontics is proud to announce that Dr. Meredith Parks has officially treated 1376 Invisalign cases and counting! Successfully treating patients with Invisalign is a skill that evolves with many years of experience and knowledge. Orthodontic providers take continuing education courses in order to learn how to use the system for their patients. Dr. Park’s goal is to continue providing outstanding orthodontic results with the Invisalign aligner system for our patients. 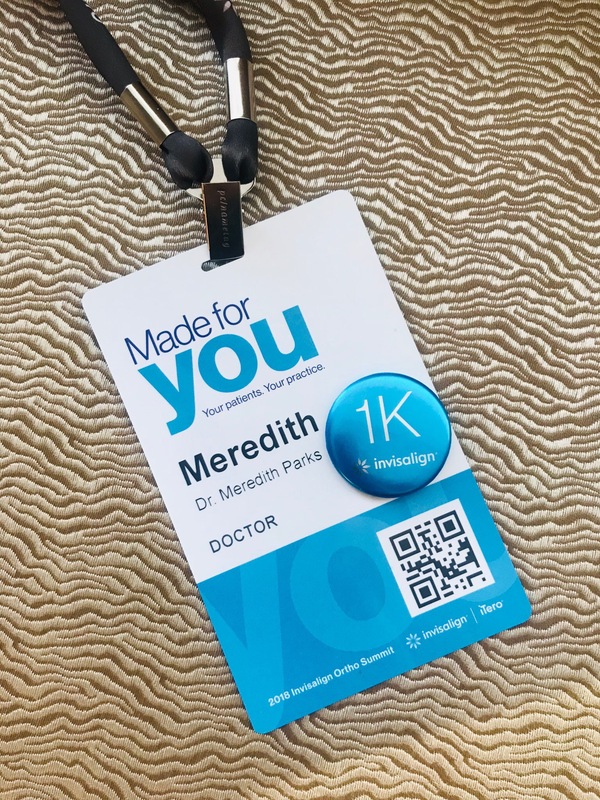 Congratulations to Dr. Meredith Parks on achieving this fantastic milestone with Invisalign! The team at Parks Orthodontics wants to thank our Invisalign patients, both current and former, for putting their trust in our abilities to create beautiful smiles! If you’re ready to begin your own Invisalign journey, contact us at (757) 874-6655 for a complimentary consultation to get started!